Jacqui Sollenskog was drawn to HTBC by an outdoor function, intending to “just visit” for a Sunday. Now here she is 15 years later with a church family that she wouldn’t want to do life without. 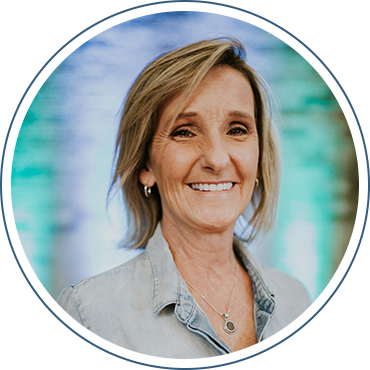 Jacqui has been involved in the worship ministry for years and these days spends her time working behind the scenes. Jacqui was born and raised on the North side of Chicago. She moved to Indiana for work in 2001. She is a Mother to one son, Julian, a senior at Ball State University. Outside of church Jacqui loves to be at the ocean and loves to cook. She is also a “fur mommy” to a 70 pound Golden-Doodle.